JOURNYZS to the land of royals one of its kind with Tour My India. Avail discounts up to 50% on Rajasthan family tour packages, honeymoon tours and weekend tour packages by booking with us. Think Rajasthan and think a vast desert expanse, stretching out as far as your eyes can see; nomadic people adorning colorful clothes and dancing to the tune of folk music and the realm of maharajas in the form of fairy-tale palaces and epic forts. 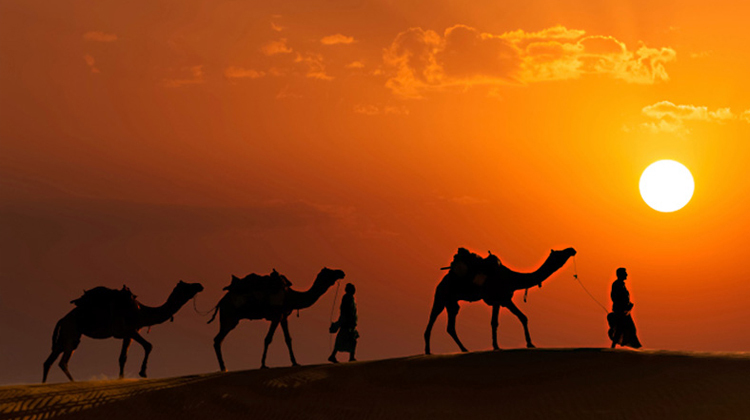 Even if the zillions of superlatives come together, it would be difficult to define the beauty that Rajasthan possess. 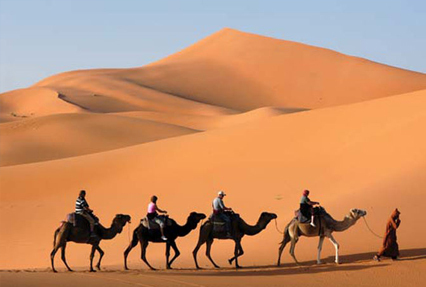 But it can be seen only if you take the Rajasthan holiday packages offered by JOURNYZS.